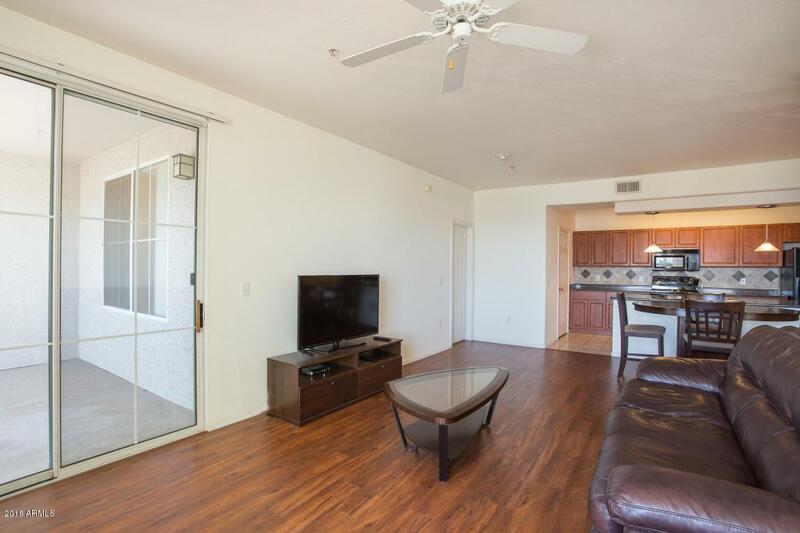 Excellent rental or lock and leave opportunity within gated community in heart of Central Phoenix! 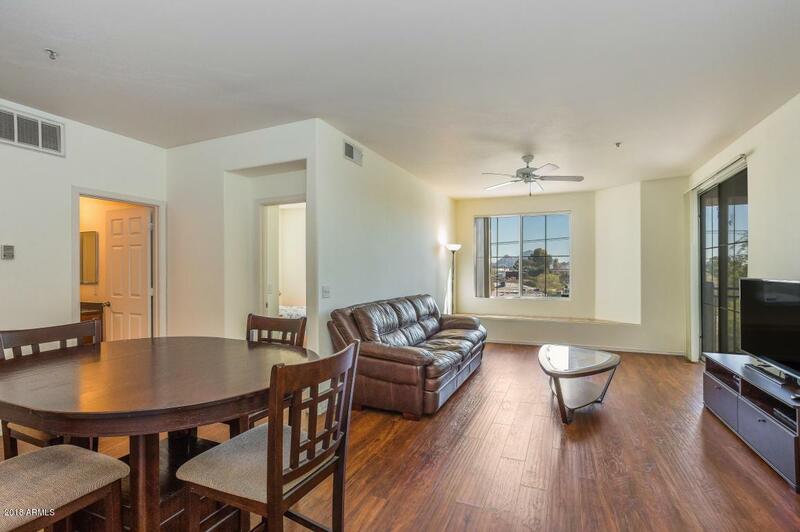 Exceptional top floor unit with views of Piestewa Peak & Camelback Mountain. 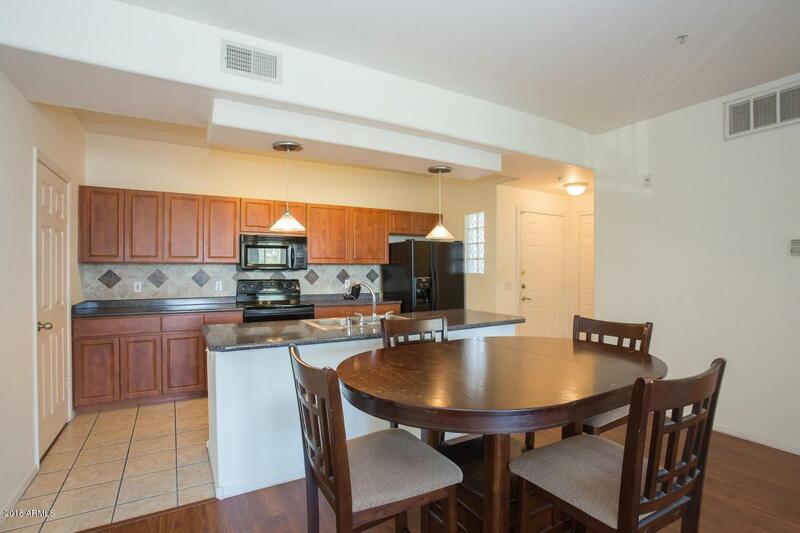 Open concept, 2BR 2BA split floor plan with private balcony, updated floors, and full size washer and dryer in unit. Large master suite with walk in closet. Fantastic on-site amenities include pools, built-in BBQs, & clubhouse with media and fitness centers. 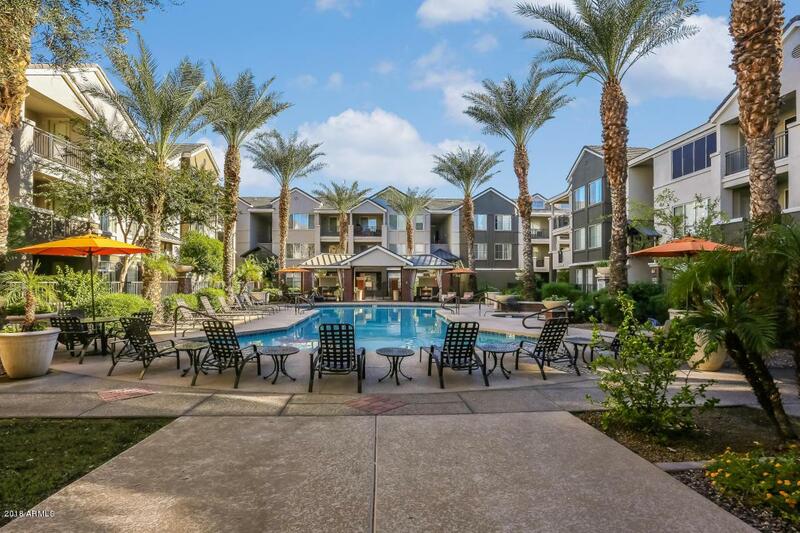 Unbeatable location on Camelback- walk to restaurants/bars, just minutes to Biltmore Fashion Park, 51 freeway as well as downtown Phoenix. Tenant occupied through November. Fidelity Home Warranty in place and paid through 3/14/19- which includes fridge, washer, & dryer. BUYERS AGENTS: Please instruct your clients not to touch any personal belongings in the home.